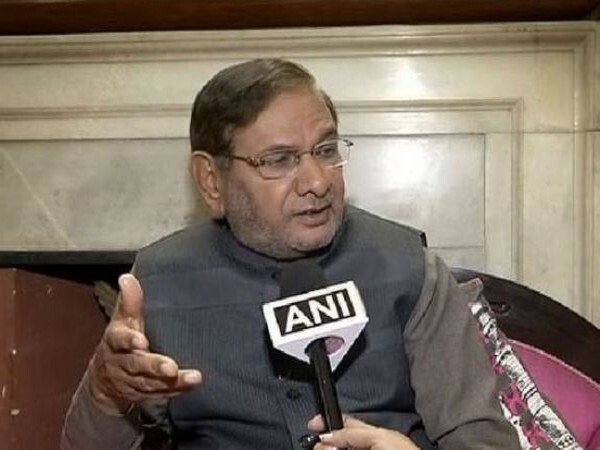 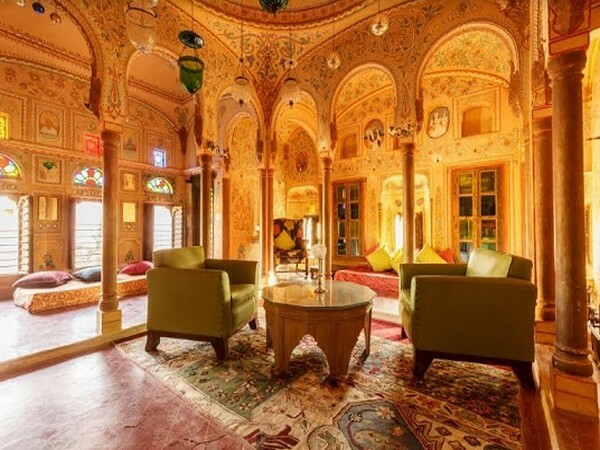 Jaipur (Rajasthan) [India], Mar 26 (ANI): Former BJP leaders Ghanshyam Tiwari and Surendra Goyal on Tuesday joined the Congress party ahead of the ensuing Lok Sabha elections. 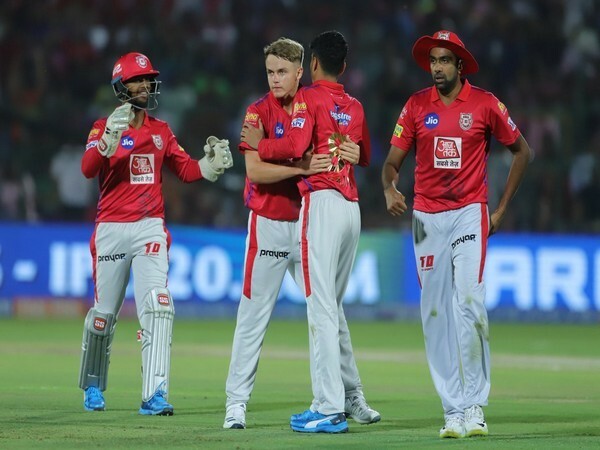 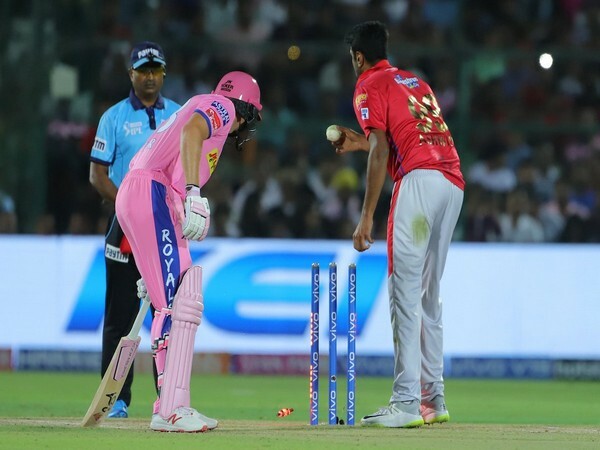 Jaipur [Rajasthan], Mar 26 (ANI): Rajasthan Royals wicket-keeper-batsman Jos Buttler turned furious when he was sent back to the pavilion after Kings XI Punjab skipper Ravichandran Ashwin did a 'Mankad' run out to get him dismissed on Monday night. New Delhi [India], Mar 26 (ANI): Rajasthan Royals wicket-keeper batsman Jos Buttler's 'mankad' dismissal has left Twitterverse stunned, with many expressing disappointment over Kings XI Punjab's skipper Ravichandran Ashwin's "disgraceful act." 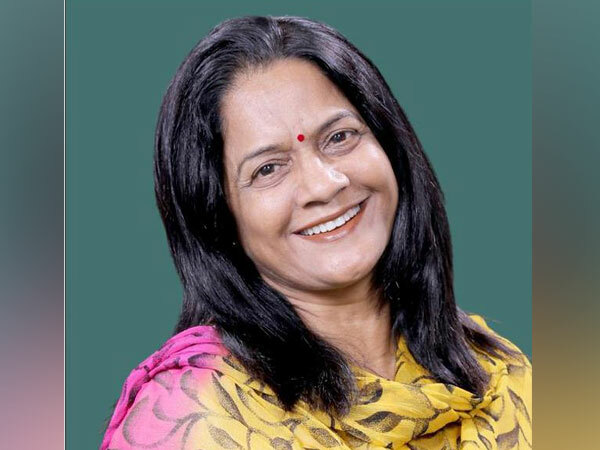 Aligarh (Uttar Pradesh) [India], March 25 (ANI): Rajasthan Governor Kalyan Singh on Monday said that as a party worker he genuinely wants the Bharatiya Janata Party (BJP) to win in the upcoming Lok Sabha elections. 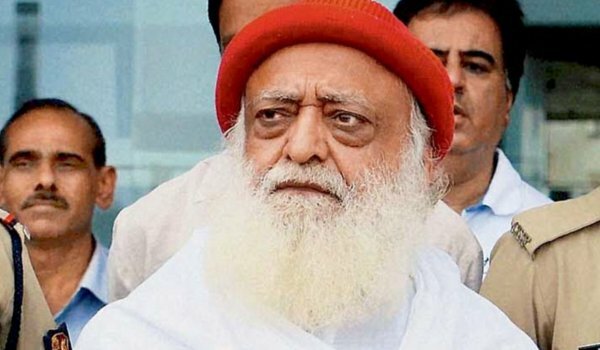 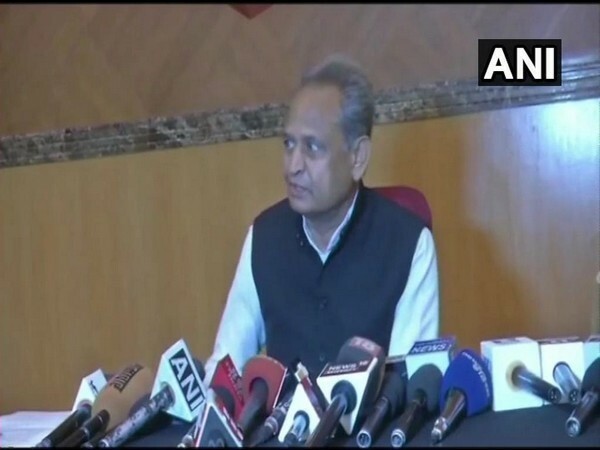 Jodhpur (Rajasthan) [India], Mar 22 (ANI): Rajasthan Chief Minister Ashok Gehlot said the Rashtriya Swayamsevak Sangh (RSS) has a "hold" on the NDA-led central government as an "extra-constitutional authority". 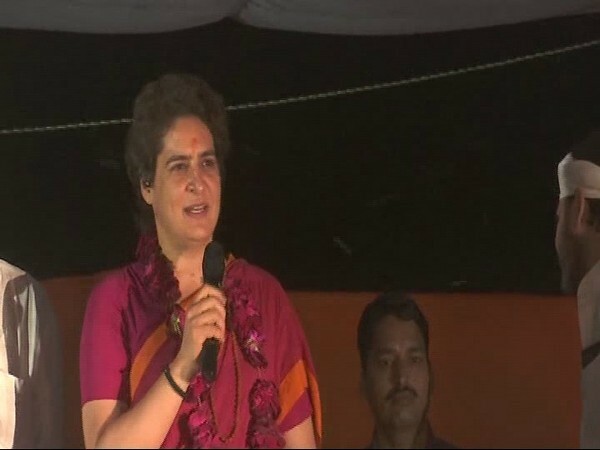 Mirzapur (Uttar Pradesh) [India], Mar 19 (ANI): Congress General Secretary Priyanka Gandhi Vadra on Tuesday urged the people to cast their votes in favour of a party which talks and works for the people's welfare.